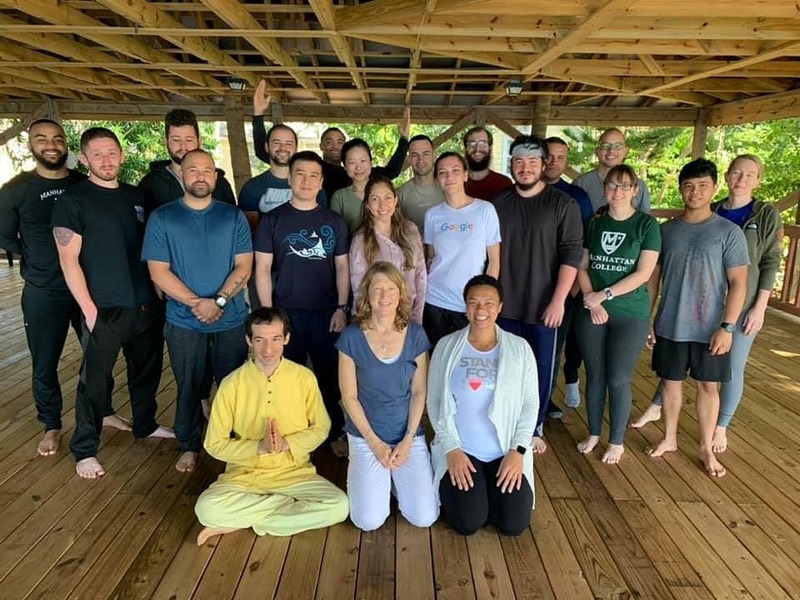 In partnership with Manhattan College in New York and the Sivananda Ashram, we’ve developed a program to support veteran-students called Veterans at Ease. The challenges of veterans returning to civilian and academic life can be made even more difficult by three underlying concerns including 1) a dysregulated nervous system that can cause symptoms such as insomnia, anxiety, depression, chronic pain, difficulty focusing, and mood swings, 2) a lack of purpose or meaning to replace the compelling imperative of military service, and 3) a sense of loss for the camaraderie and unique relational bonds that are a key part of many people’s military experience. This program was designed to specifically address these concerns as well as the issues common to all university students. 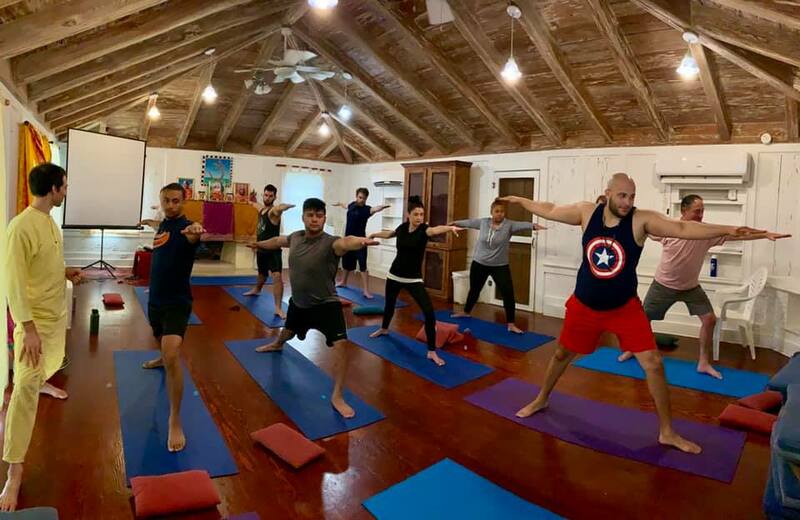 The Veterans at Ease program involves on campus instruction at Manhattan College and off-site retreats for veteran-students that are hosted by the Sivananda Ashram in Nassau, Bahamas. 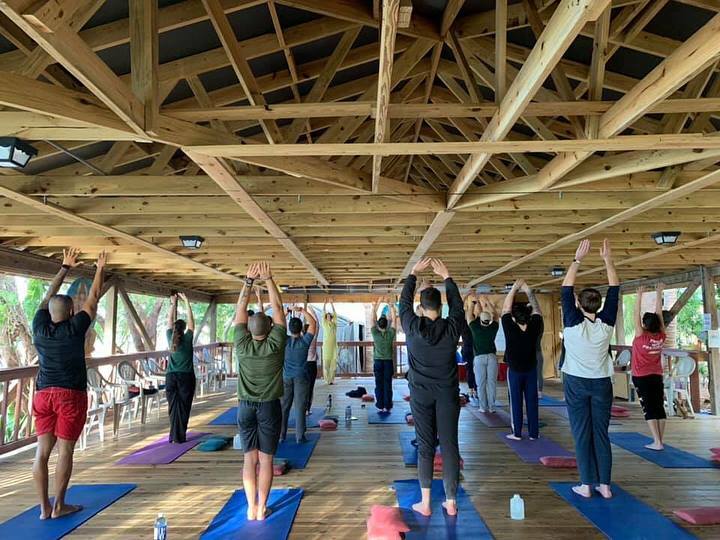 Sivananda Ashram is a committed partner of Warriors at Ease and dedicated to supporting warriors through the power of yoga and meditation. 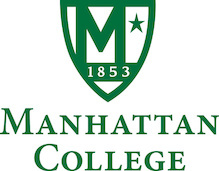 Watch a video about how this program helps veteran-students succeed in civilian and academic life.